The Code Repository is a software repository management platform using an enterprise edition of GitHub. The Code Repository is a tool to provide a university-wide resource for code management, code review, and general collaboration at The University of Sydney. With GitHub Enterprise, code collaboration and review are built into the development process. Teams can share work, discuss changes, and get feedback all in one place. Pull requests let users propose changes, share ideas about code, and learn from each other—all in a clean, timeline-style interface. With everyone working together on one platform, users can gain greater visibility in to their projects. Once the conversation starts, users can involve anyone else on their team by mentioning a username or sharing a URL. 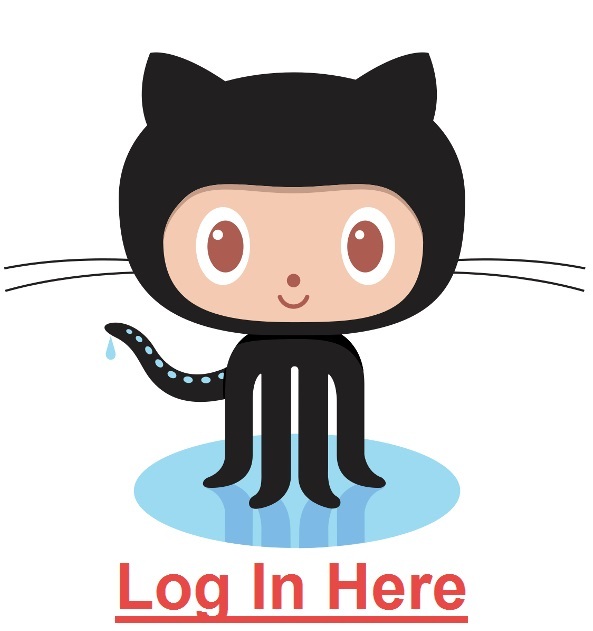 Teams can keep on top of bugs with GitHub’s integrated issue tracker. Users can track progress, assign ownership, and move issues forward with assignments with labels and milestones. An ElasticSearch cluster allows any user to find code that already exists across the University. Leveraging existing code saves time, and if it is improved along the way, everyone wins. Allows users to gain visibility into work across their projects and teams. Users can use Pulse to see a snapshot of what has happened in the past week, or visit the Activity Dashboard to see work across every project on GitHub Enterprise in easy-to-read graphs. GitHub Enterprise is free for staff, students and affiliates.